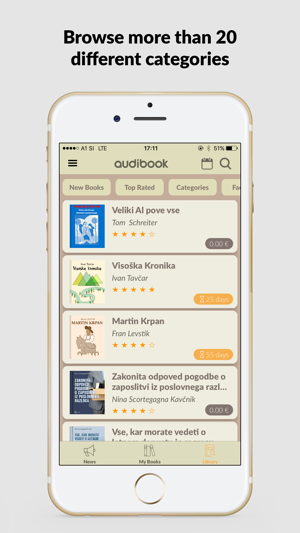 Audibook app allows you to listen to audiobooks on your smartphone or tablet devices whenever and wherever you want. 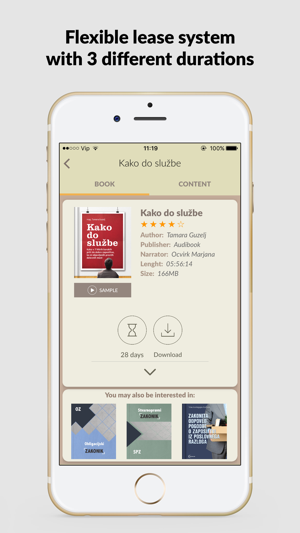 You can listen to free audio samples of each audiobook before you borrow it. 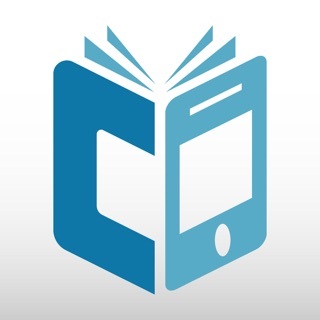 Our entire library of audiobooks is equiped with a unique and easy to use bookmark system to help the user navigate through each audiobook with ease. 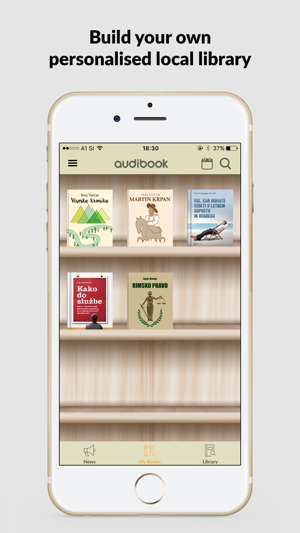 Download the Audibook app now and enjoy listening to audiobooks for 90 days free. 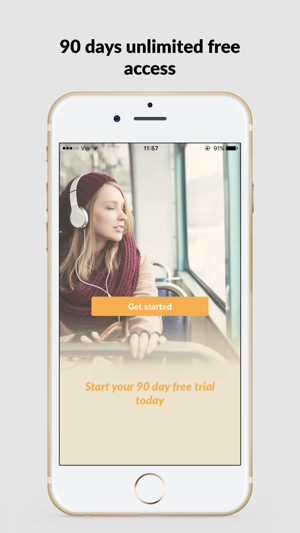 • Free trial - Audibook offers new users a 90 days free trial access to our entire library of audiobooks. Not sure if audiobooks are your thing? Here is your chance to give them a try.